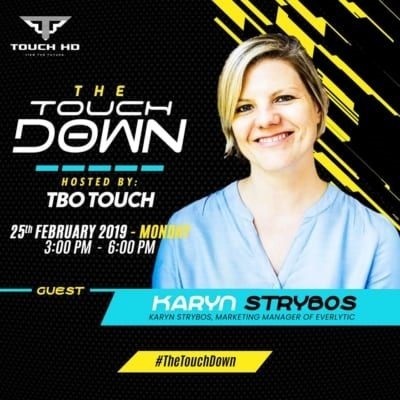 On 25 February, Everlytic's marketing manager, Karyn Strybos, was interviewed by The Touch Down podcast about Everlytic's partnership with the 2019 IMC Conference. 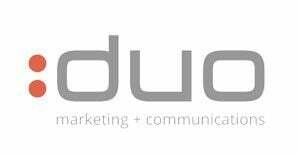 It’s only seven minutes, but it’s the richest seven minutes of email marketing goodness you’ll listen to today. Listen now. 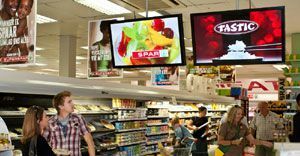 * A version of this article was originally published on the Everlytic blog on 5 March 2019.